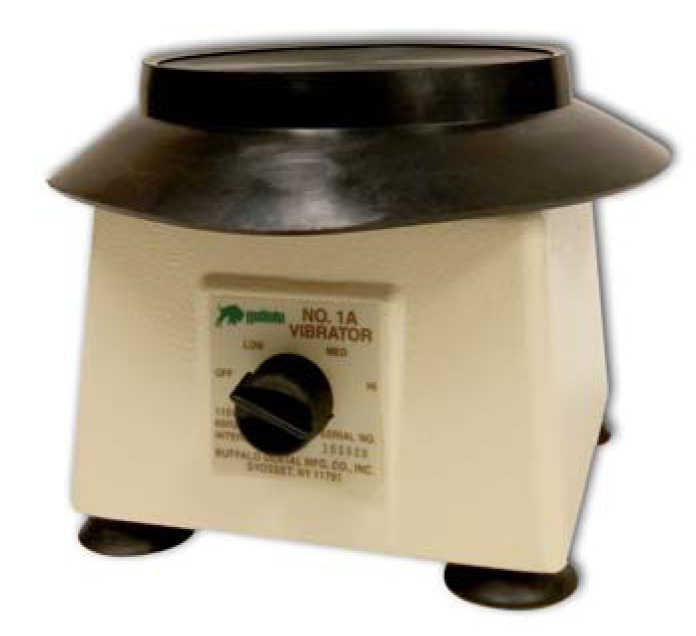 Optiblast II™ - Buffalo Dental Manufacturing Co. Inc.
Abrasive micro-sandblasting is a popular procedure used in the dental lab for increasing bonding strengths prior to repairing or cementing restorations. 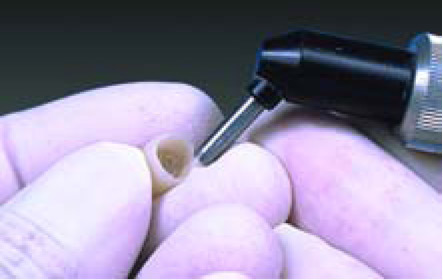 Treatment with the Optiblast II prior to bonding can increase the surface area of metals, porcelains, and composites up to 400% and greatly increase the resultant bonding strengths. 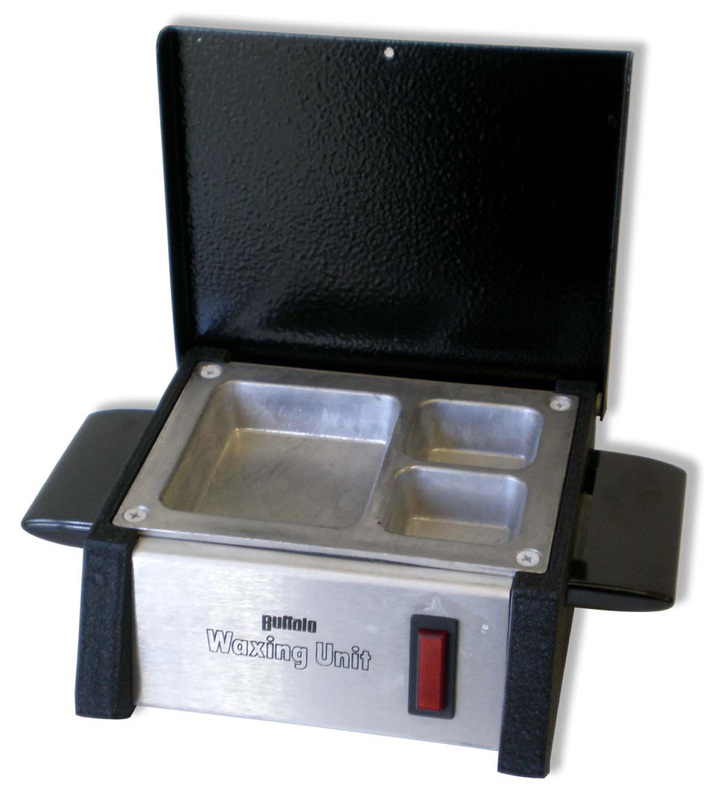 The non-recirculating design also makes quick and easy work of everyday micro cleaning and roughening tasks in the lab. 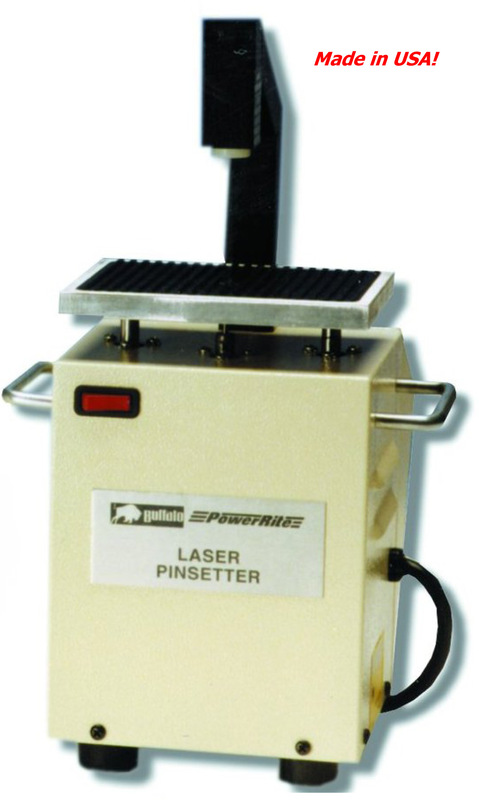 Optiblast II is one of the highest value and easiest to maintain systems available, and is superior to other microblasters on the market. 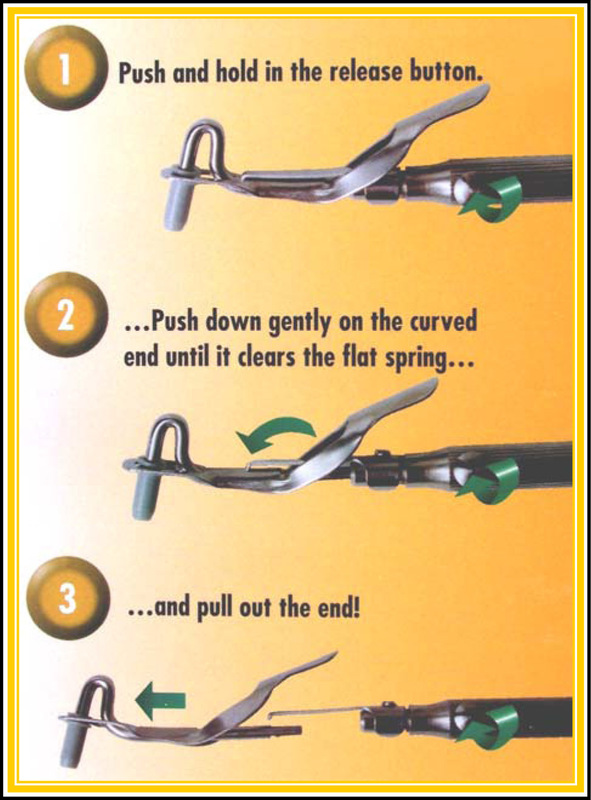 Our precision, commercial-grade needle valve is used to accurately control airflow as opposed to other systems that use a less expensive pinch valve system. It’s another great value from Buffalo Dental, a proven leader in dental products and supplies! 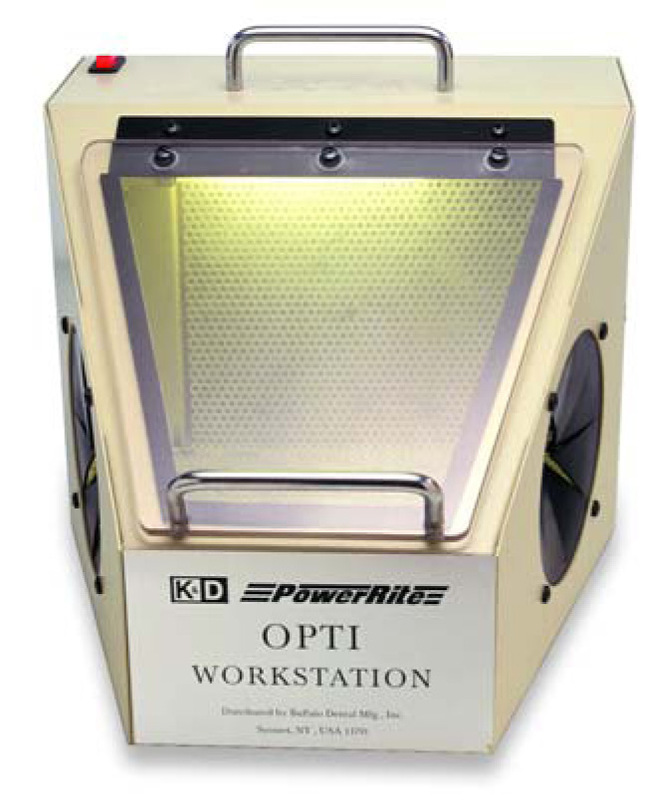 The Opti Workstation is a brightly illuminated, easy to use, small dust collecting cabinet for use with the Optiblast II, electric handpieces, or other dust-producing devices in the office or lab.